Here is a photo of an adult female Paruroctonus stahnkei from Avra Valley, Arizona near Tucson. 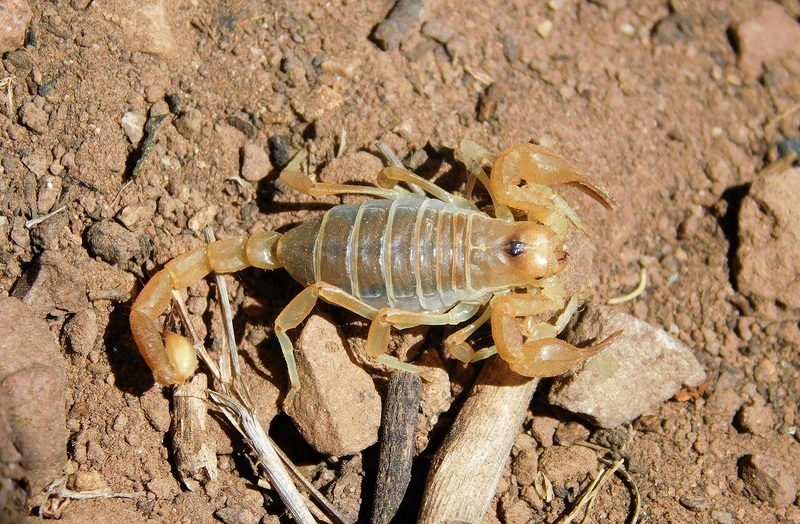 I am fortunate to have pics of Arizona scorpions like this one on my web site. Arizona Scorpion page created 10/26/08. Arizona Scorpion page last updated 07/04/2017.